Welcome to 114 (Ruislip & Northwood) Squadron, we are a unit within the Air Training Corps and are situated within Middlesex Wing, London and South East Region. 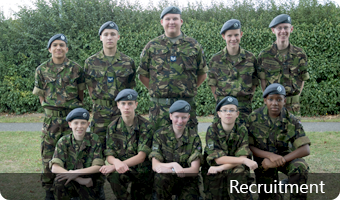 The ATC is a UK-wide cadet force which is divided into six regions, 36 wings and more than 900 squadrons. It has more than 40,000 members aged between 13 and 20 years! Take a look around our site, remember to visit the recruitment page and register your interest for the next intake! - Find out more about recruitment. - Find out who our staff members are. - View pictures from our latest events. - Times we will be practicing out of hours.